A female monarch collects nectar from a milkweed flower. 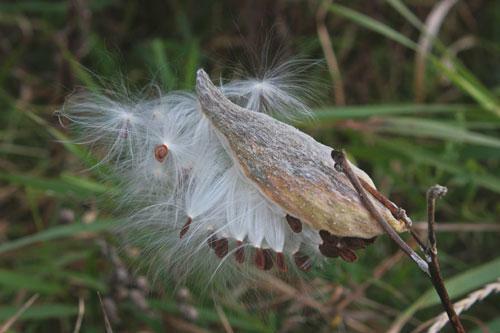 Milkweeds produce large pods that turn brown and release fluffy seeds in the fall. 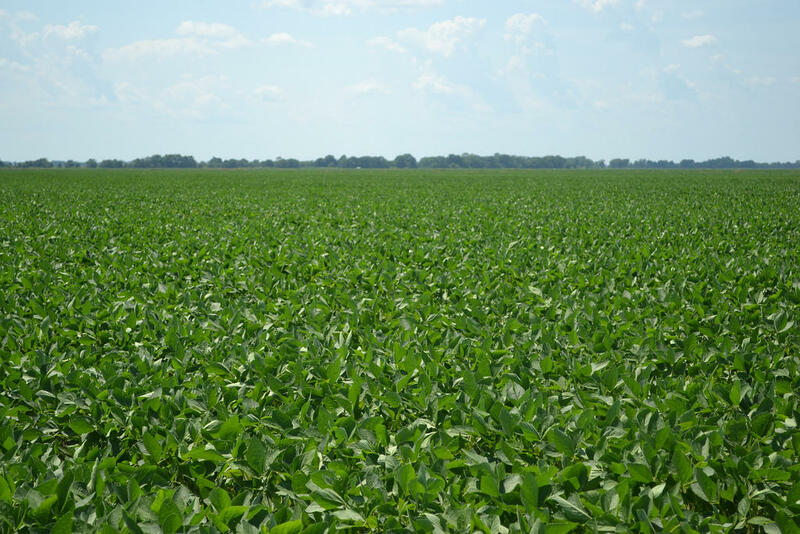 In the Midwest, vast fields of corn and soybeans (pictured) have displaced natural areas where milkweeds used to grow. Monarch caterpillars rely exclusively on milkweeds for food. But Spevak says milkweeds have largely disappeared from the Midwestern landscape. He says as the price of corn and soybeans has gone up, farmers have responded by planting “all the way to the fence line,” eliminating the natural areas where milkweeds used to grow. He says at the same time, the use of herbicides has increased, killing off any milkweeds growing near agricultural fields in range of drifting herbicide spray. 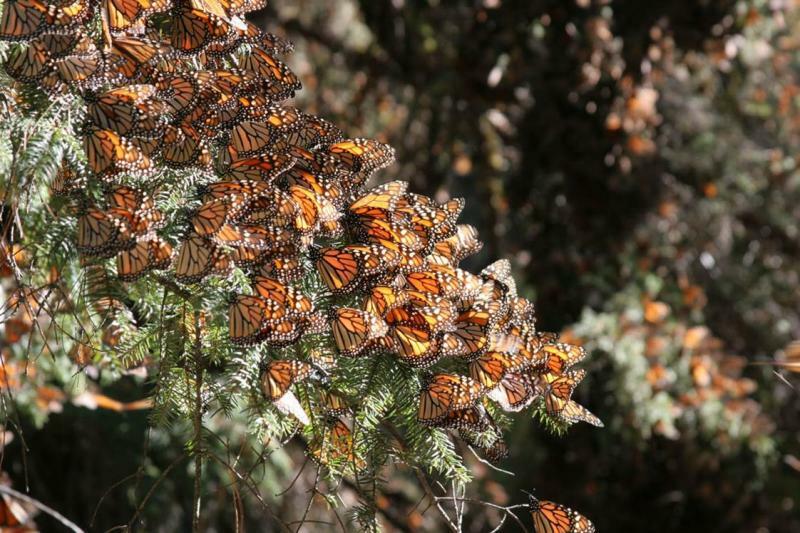 Without milkweeds, Spevak says what he calls the “incredible biological phenomenon” of the monarchs’ annual migration between North America and Mexico could end in less than a decade. Spevak says monarchs pass through the St. Louis region in the spring and fall. The caterpillars’ dramatic coloration warns birds and other would-be predators that they are about to get a toxic mouthful. 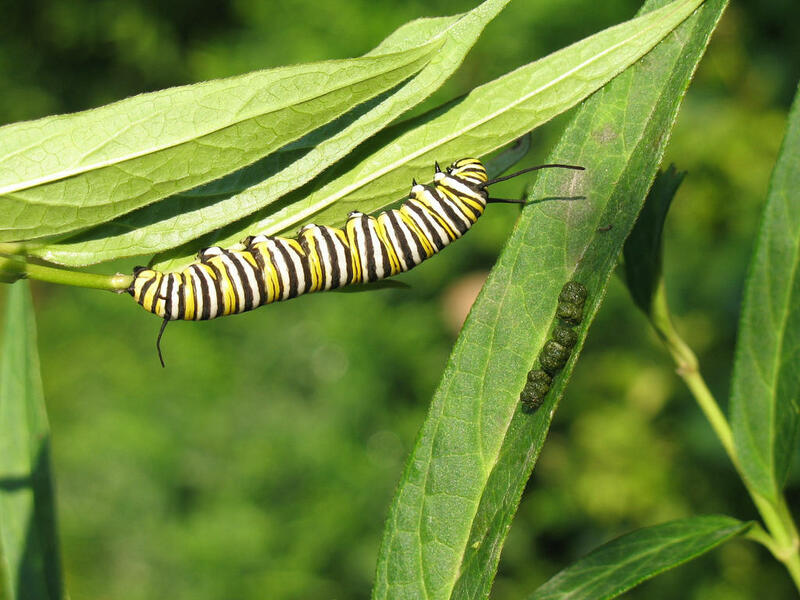 The caterpillars get their chemical protection by eating milkweeds, which contain toxins called cardenolides that the monarchs have evolved to tolerate. 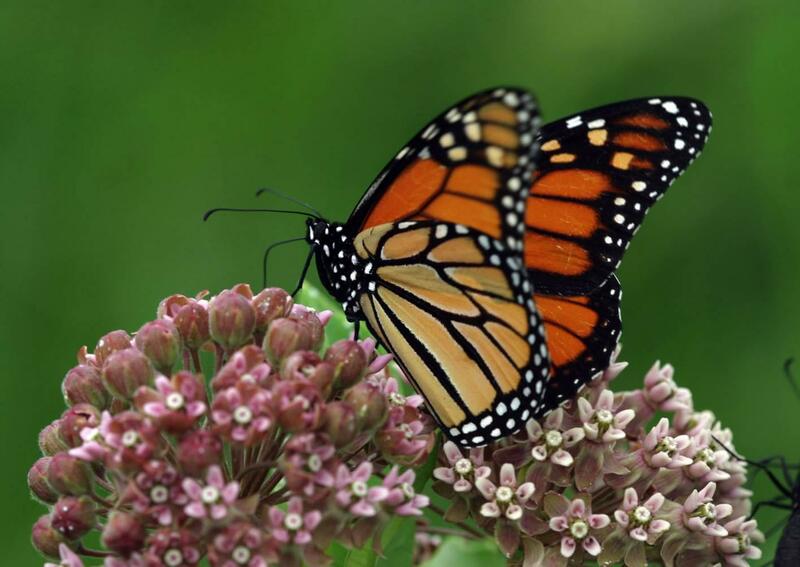 The “Milkweeds for Monarchs” initiative is part Mayor Francis Slay’s “Sustainability Action Agenda” for St. Louis, which aims to foster connections between city residents and urban natural resources.